What Channels Will Broadcast the NBA Playoff Games? With the NBA regular season wrapping up, teams are finalizing their playoff rosters. Will the Warriors take the Larry O’Brien Trophy once again or will the Rockets or Bucks, win the Championship? 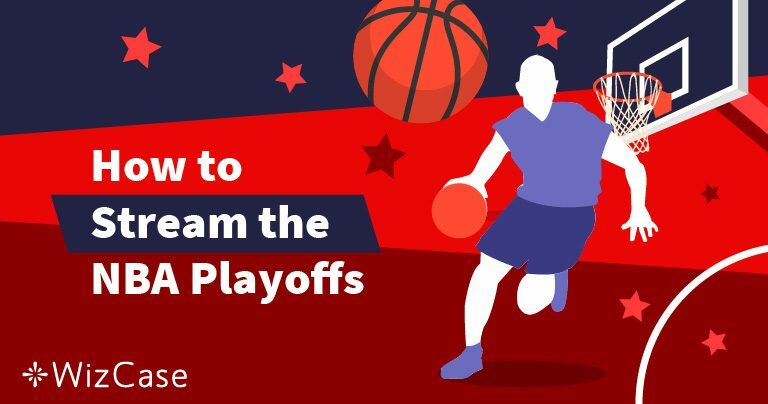 With a two-month postseason run to the championship, there will be upsets, and buzzer-beating shots, which determine victories, as the best teams in the NBA face off. The NBA playoffs first round of the playoffs are underway and the NBA Finals getting started in mid-June. Once again ABC has the sole broadcasting rights for the NBA Finals for the 17th year in a row. The network will also show round one and round two games. TNT owns the rights to broadcast the Eastern Conference Finals, where ESPN has the rights to broadcast the Western Conference finals. NBA TV will provide first and second round games from around the country. It is still possible to buy an NBA League pass for all remaining games or your favorite team, starting at $9.99 depending on the package selected. 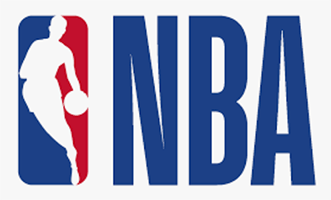 Free access to the NBA Playoff games through local networks, which will broadcast regional first and second round games involving local teams. Cord cutters and anyone outside the US will need to use one of our recommended hacks to watch the NBA finals from anywhere in the world. One of the easiest (and Free) tricks is to get a VPN, that will mask your location. 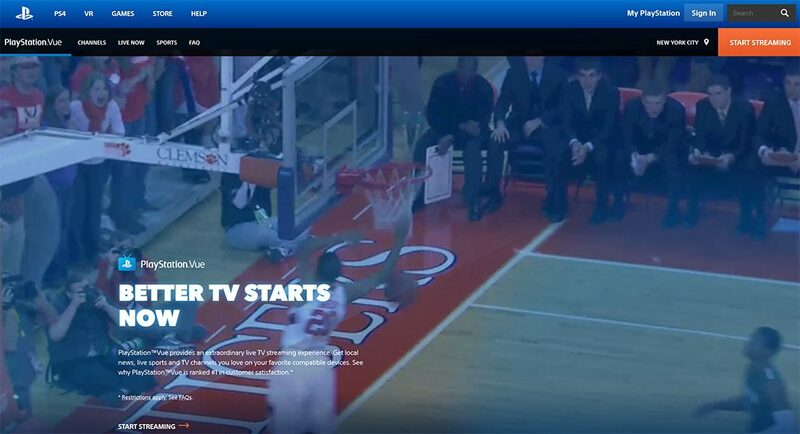 You can then sign on to a local server from outside the US or outside your region, to watch your favorite teams through the local network provider. Get a VPN that can bypass geo-restrictions. We recommend NordVPN because it can access TNT, ABC, ESPN, and NBA TV without being blocked. Connect your VPN to a server in the US. Go to ABC, ESPN, TNT, or NBA TV and log-in to your cable, satellite, or streaming service to watch your favorite team compete. YouTube TV subscriptions give you access to over 60 channels of live TV, including the four network channels broadcasting the NBA finals. 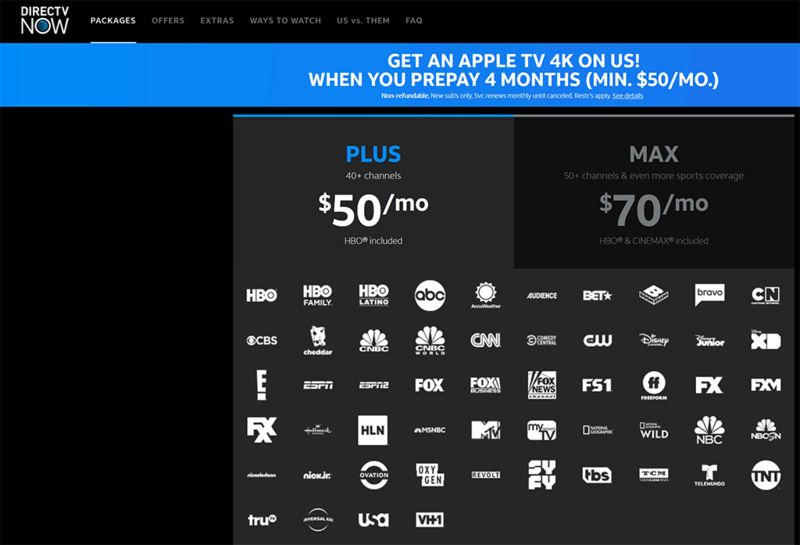 After a two-week free trial, you pay $40 a month, which also features unlimited DVR storage, six family accounts, with simultaneous streaming on up to three devices. You can cancel at any time. The Sling TV Orange package gives you access to ESPN, TNT, and ABC through the ESPN3 Channel, for only $15 per month. You can add the sports extra package for an additional $5, which includes NBA TV. Sling TV offers a free 7-day trial with no contract, allowing you to cancel at any time. PlayStation Vue does not require you to have the game console to subscribe. You can gain access to the channels through the console, Roku, Amazon Fire, Google Chromecast, and other devices. While their cheapest plan (the Access package) only includes ABC, TNT, and ESPN, for $5 more a month you can get all four NBA playoff channels. New subscribers can enjoy a free 14-day trial with no long term contract. Direct TV Now includes ABC, ESPN, and TNT in its $50 per month package, giving you live streaming on up to three devices. However, you must upgrade to the Xtra Package at $124 per month to get NBA TV, making it the most expensive option. You can sign up for a new account and get a one-month free trial, with no contract. Other popular streaming services include Fubo TV and Hulu Live TV. These services do not include all four network channels, even in the upgraded or add-on packages. ExpressVPN has an extensive network of over 3,000 servers across the globe, with 32 in the US. Their built-in speed test ensures streaming at the fastest speeds. Each account receives an unlimited bandwidth with no throttling to give you access to the NBA finals without buffering. You can stream up to three devices simultaneously per account. The 30-day, no questions asked guarantee ensures your satisfaction. NordVPN has a huge server network, including over 5,400 worldwide and 1,846 in the US. Each account receives an unlimited bandwidth, which provides a fast, secure connection. The ad-blocking feature gives you a smoother streaming experience without interruptions, protecting against malware and phishing sites. NordVPN offers a 30-day money back guarantee on new accounts. CyberGhost VPN has over 3,800 servers online with 739 housed in the US. Each account grants simultaneous streaming on up to 7 devices. The servers allow you to bypass geo-restricted content by region or country to combat digital censorship. The hidden IP address and fast servers give you seamless access to live sporting events like the NBA finals. You can safely watch every game, no matter where you are, using one of our recommended premium VPNs. Whether you are at home, at work, or on a public network, you have confidence knowing you will have a safe browsing experience with fast enough speeds to avoid buffering. Bonnie Aleman worked in the financial industry for over a decade and learned firsthand the importance of implementing cyber security protocols. As a tech expert, she now enjoys educating others on ways to protect their identity and maintain privacy online.